Siberian huskies are playful, loving and social family dogs. Due to their history as working dogs, Siberian huskies have special diet requirements. When raising a husky, it’s important to consider their eating habits such as their diet type, feeding schedule, interest in food and how much to feed them. There are three main types of diets that Siberian huskies are fed: raw food, commercial dog food including dry and wet varieties, or a combination of the two. Although feeding your husky commercial dry or wet food is less expensive, lasts longer and is easier to store, many husky parents have switched their dog’s diet to include more nutritional and healthier raw foods like chicken, beef, lamb, fish, fruits (no grapes, prunes or raisins) and vegetables. If you choose to feed your husky both a processed and raw diet, do not feed him both at the same meal, as they digest differently. Before discussing the best foods for your dog, it’s important to consider just how much food you should be feeding him and how often. A consistent feeding schedule is essential for your husky, especially around his exercise schedule. Never feed your husky right before exercising; wait at least two hours so he won’t exercise with a full stomach. Do not feed your husky 30 minutes after exercising either, as this time allows his body to cool down. Feeding him too close to his exercise routines subjects him to gastric torsion, which is when a dog’s stomach twists and bloats dangerously with gas. However, to avoid them getting bored with their food, divide their meals up into two or even three equal servings. This gives them a source of calories that they can burn throughout the day without them having to resort to the fat being stored in their bodies, which can cause them to lose weight unnecessarily. Siberian huskies were bred to be working dogs in harsh conditions where food was hard to come by. Huskies’ bodies are more efficient at burning calories and using nutrients, and therefore they are used to eating less than other breeds of dogs. Huskies will only eat until they are full, unlike other breeds, such as Labrador retrievers, who will eat until they fall ill. Feed your adult husky about 60 percent of what the label on his food suggests for his weight. Here our recommendation for finding the best dog food for Siberian Husky. If you interested you can buy it from Amazon and help abandoned Huskies to find a Forever Home. The earning goes for ForeverHusky.org in help and care of Siberian Huskies. There are some foods that should never be given to your dog on any basis. 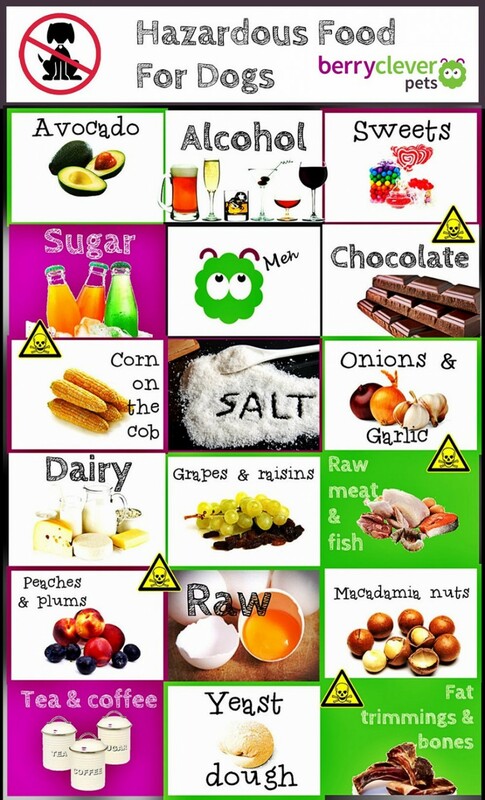 Take a look at the picture below to know these foods. Taking care of your husky’s diet can be quite rewarding if done properly, and will help your husky to lead a full and healthy life. Though they are known for being quite finicky when it comes to their food, it’s important that you exercise patience when providing healthy meals that they also find attractive. Going through a period of trial and error is normal in any husky owner’s life, but once you’ve found the right balance, then all of your worries simply melt away. Eating Habits of Siberian Huskies, by Amanda Williams, retrieved from the web on January 25th, 2018. 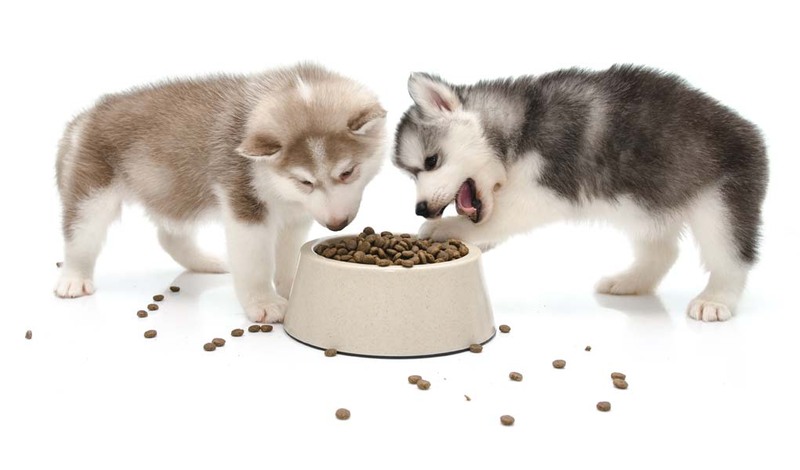 Best Dog Food For Huskies: What To Choose And Why, By dogsaholic, retrieved from the web on January 25th, 2018.